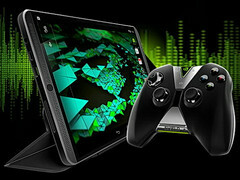 NVIDIA has just confirmed that both the Shield Tablet and its improved sibling simply known as Shield Tablet K1 will receive the long-awaited Android 7.0 software update "in a few weeks." Not long after rolling out an Android 7.0 Nougat firmware update to the Shield TV, Nvidia has just confirmed the arrival of new software to the Shield Tablet and Shield Tablet K1 as well. Unfortunately, their accurate date of arrival is not public yet. 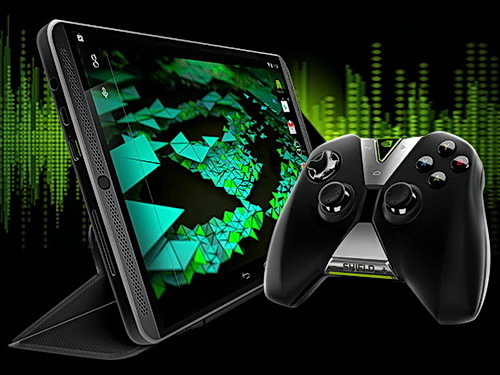 The original Nvidia Shield might soon become the first and maybe also the last KitKat device to climb all the way up to Nougat. Back in July 2014, it launched with Android 4.4.2 KitKat on board. The Shield K1 followed more than one year later, in November 2015. Sadly, they did not get a successor, which was expected to show up last year. According to Nvidia, it was canceled for "business reasons." The details are not available yet, but the update should come offering improved notifications, customizable Quick Settings, improved Doze mode, quick app switching, and more. We will keep an eye on Nvidia and report once again about the update once it shows up, so stay tuned!